I'll admit that when I first heard about this product I scoffed slightly. Water in a can? Isn't that a bit like selling snow to Eskimos? Why would I need water in a can when I have water, that costs a heck of a lot less I may add, in the tap. 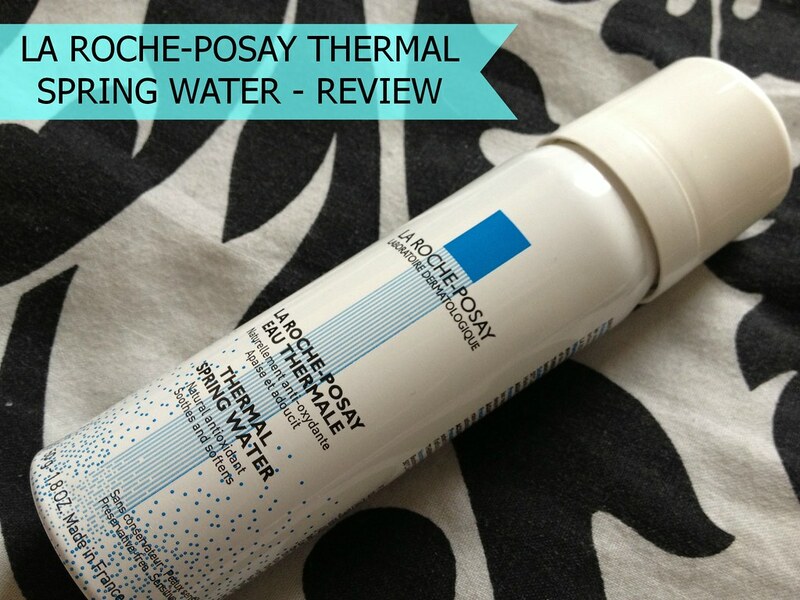 Regardless it would appear that curiosity always gets the better of me somehow and here I am with a review of La Roche-Posay Thermal Spring Water. What initially drew me to this product was the Into The Gloss video where facialist Isabelle Bellis talks about this product and how she uses it to properly cleanse her face. The video is well worth a watch so if you haven't seen it then I highly recommend watching it. Thermal waters are pure and contain none of the minerals or elements that can be found in tap water. 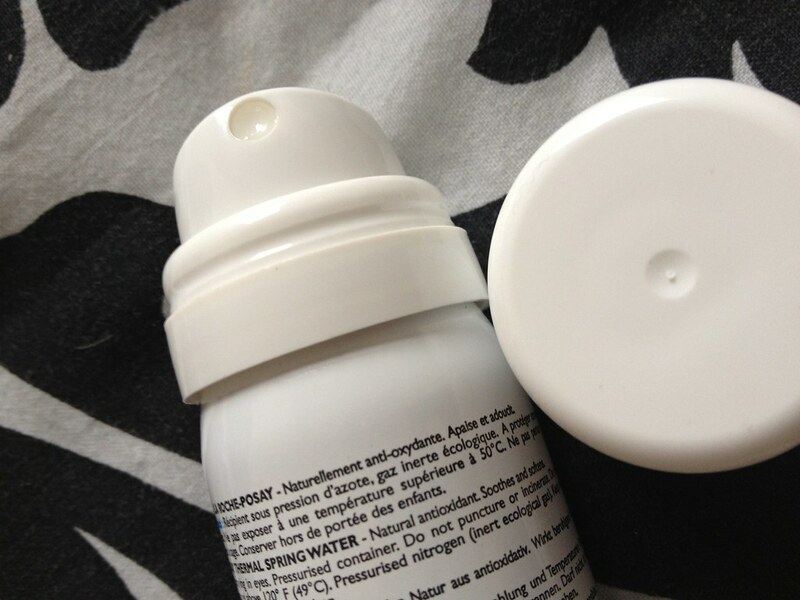 La Roche-Posay packaging is very plain and conservative - nothing fanciful - although I have found that French skincare brands do tend to favor putting their money into the actual products more than attracting customers through jazzy packaging and advertisements. The spray comes out in a fine mist and a quick burst across the face, from a length of about 30cm away, is more than sufficient in my opinion. I use this product the way that's shown by Isabelle Bellis; firstly to wet my face before I cleanse and then afterwards to neutralize the tap water I've used to take off my cleanser before toning. 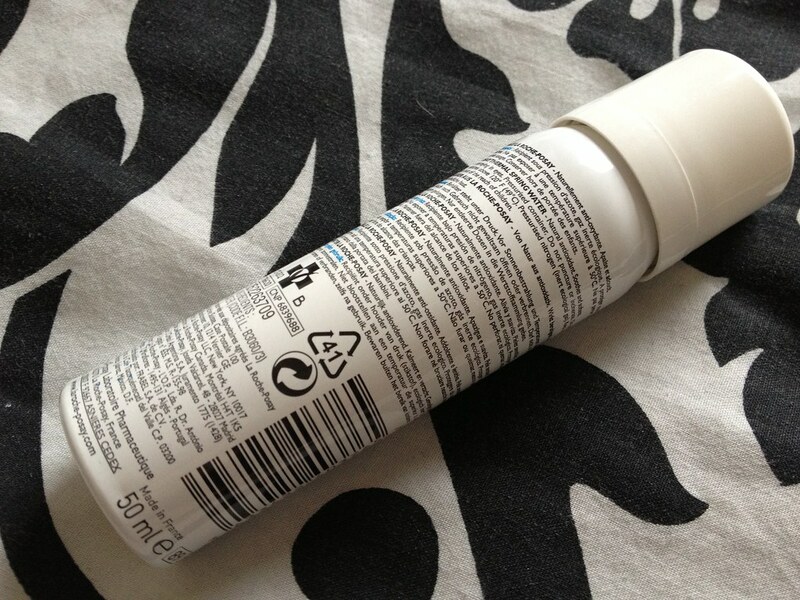 There was no real difference in my skin after the first use which was disappointing but I kept using it anyway. I decided that I didn't want to waste my money and that I'd persevere. After about a week I first began to notice that my blemishes were fading a little faster than they had been before. My hyper-pigmentation marks were quickly reducing and my skin felt more balanced, less tight, after cleansing. I'm still not 100% sure that this is a step that I need in my routine - as luxurious as it feels, it isn't really that necessary. I like the effect that it has on my skin but for £7.50 per 150ml can (£4.00 for the 50ml size) I go through it so quickly that it seems a little decadent to use for both morning and night routines. Meh - it was an interesting product to try but unless I have money to burn or vouchers to spend I think it'll be a while before I pick it up again. La Roche-Posay is available from Boots stores across the UK as well as Boots online, Escentual and other online retailers. To find out more about La Roche-Posay products take a look at their website where the brand recommends particular products for particular skin types. 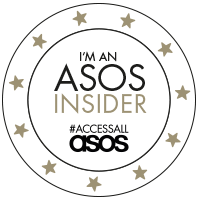 You can also follow La Roche-Posay on Twitter and Facebook for news, updates and competitions.